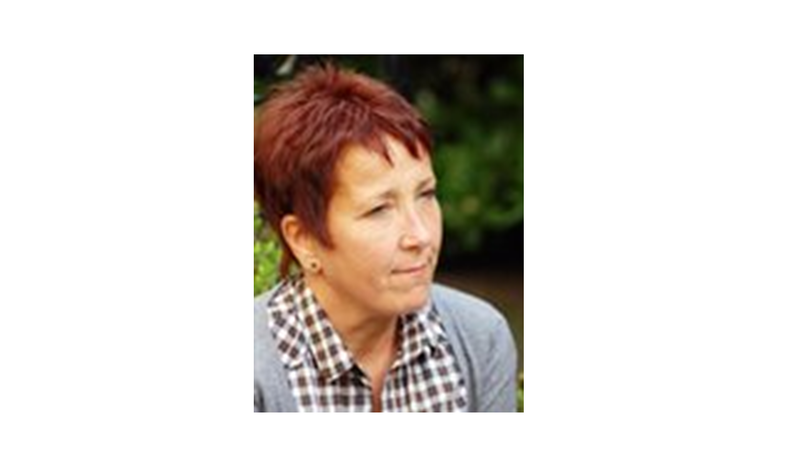 Dr Caroline Bradbury-Jones delivered a QUESTS webinar, titled “How are we doing? An analysis of the state of qualitative research and the implication for trials”, on 21 January 2019. This talk drew on two published analyses of the state of qualitative research, focusing particularly on theory and application of qualitative methodologies. Dr Bradbury-Jones critiqued the implications for trials if the qualitative endeavour is not robust and theoretically strong, and presented a framework and conceptual model to aid qualitative researchers in maximising the use of qualitative research in trials. Caroline is a registered nurse and midwife. She holds a position as Reader in Nursing at the University of Birmingham, UK where she leads the Risk, Abuse and Violence Research Programme. Her research focuses primarily on violence against women and girls. She is a keen research methodologist with particular interest in qualitative research methodology and theory. She has published a great deal in this area and is on the editorial board of International Journal of Social Research Methodology.